This video, by GC Productions, brings you this segment of "Hammered and Screwed". 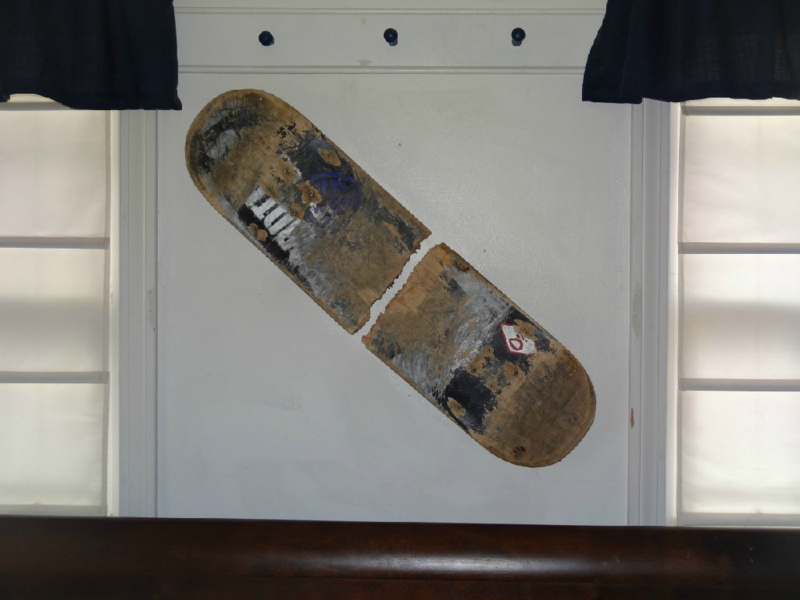 In this episode, they teach you how to make your own skateboard at home, using materials you may have around the house or may find at your local hardware store. 3.Draw a line on the bottom of the skateboard ramp that’s about 5 feet or so. This will be the bottom of your mini-ramp. This will be the bottom of your mini-ramp. 4.Connect the top of the deck to the end of the bottom using a curved line (this is the ramp).